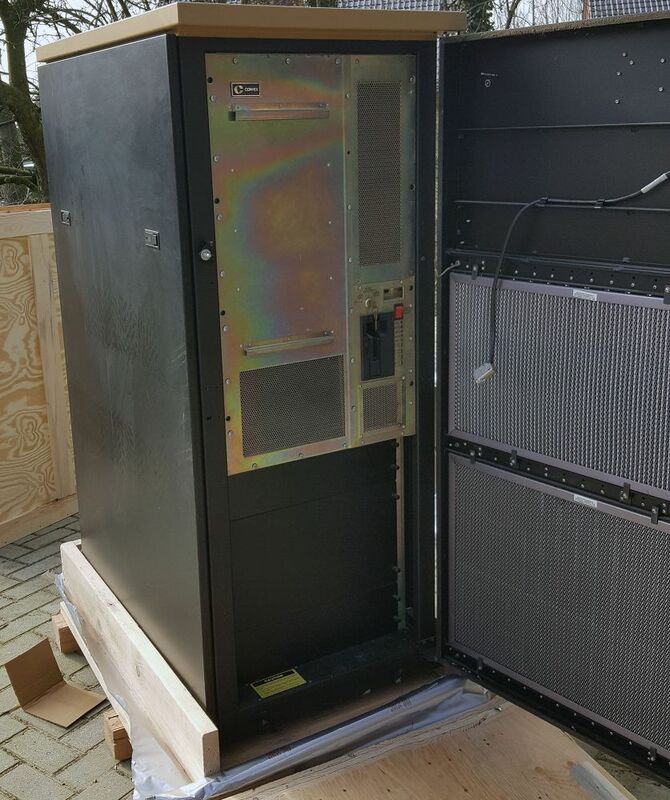 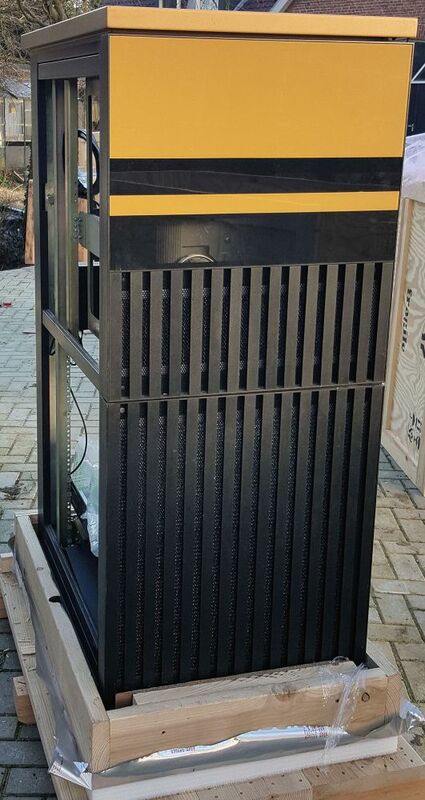 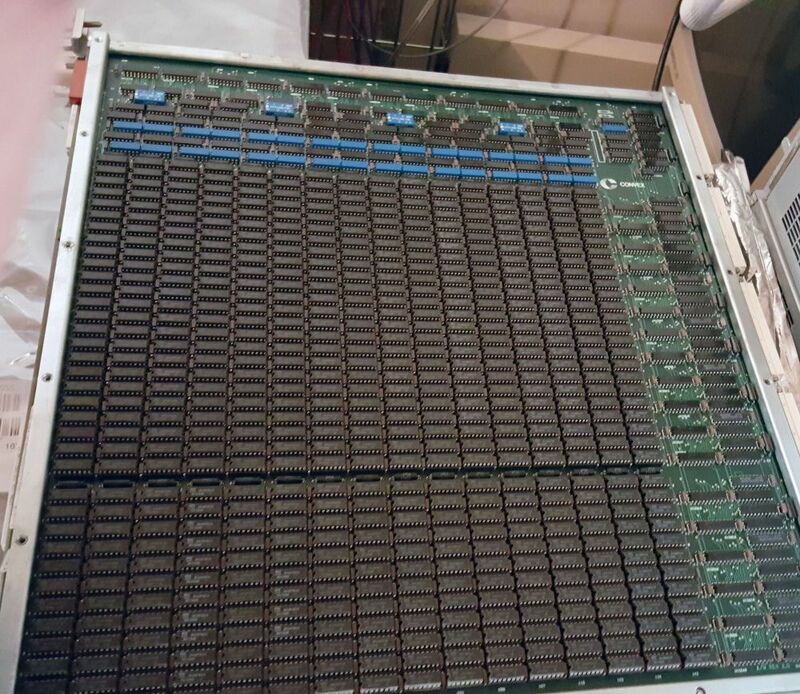 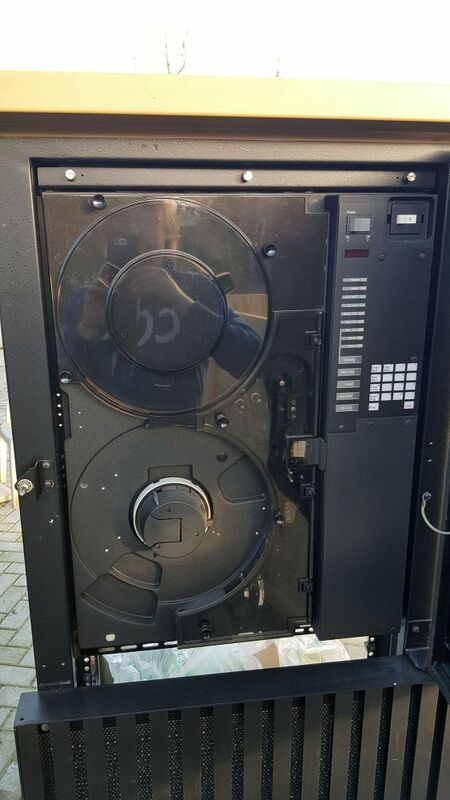 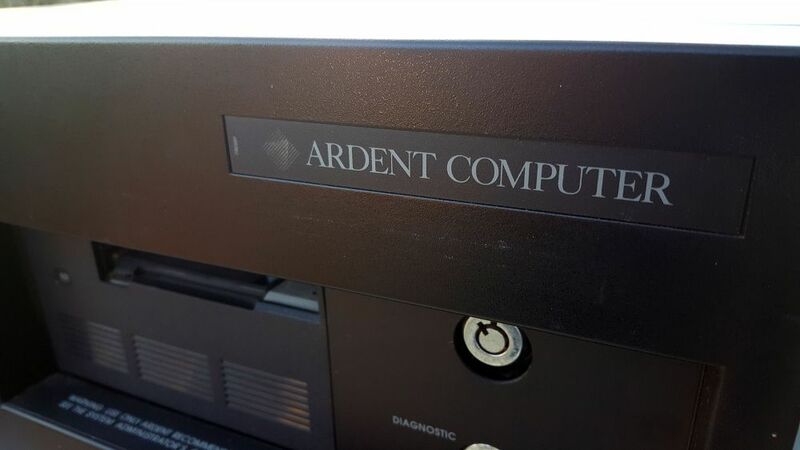 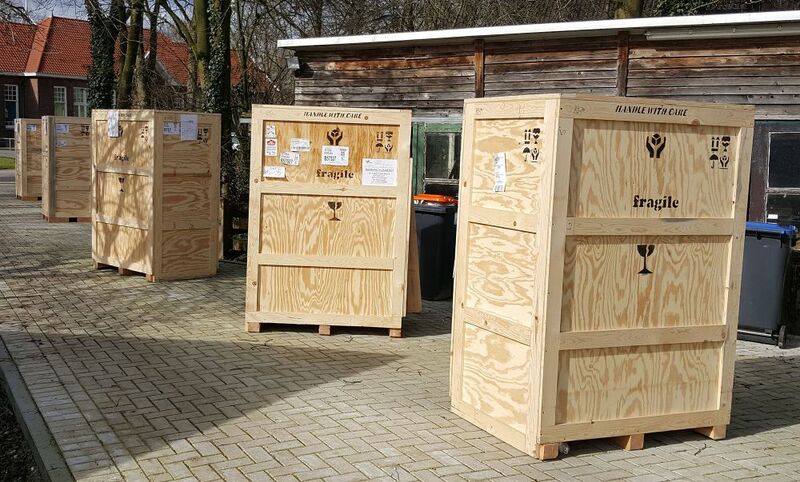 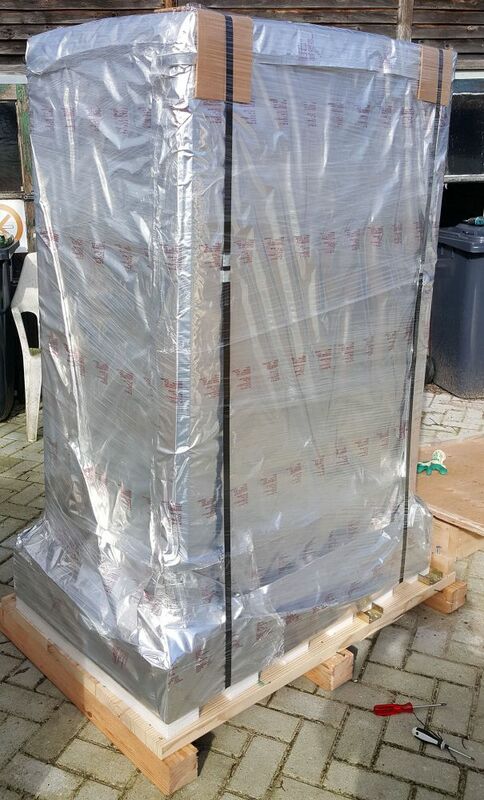 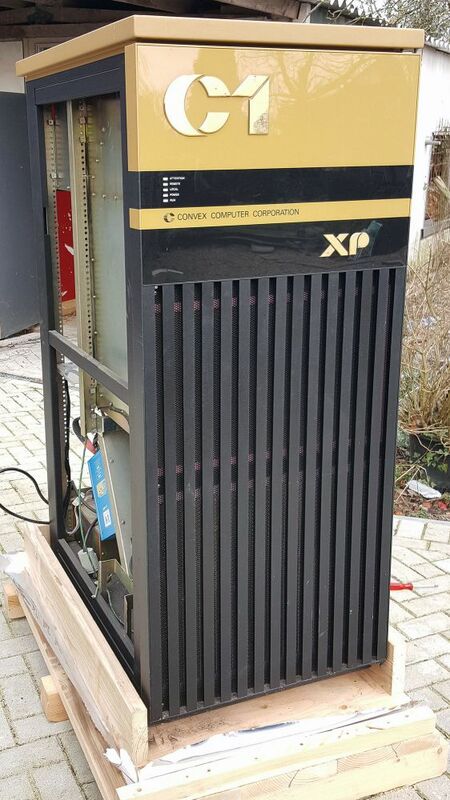 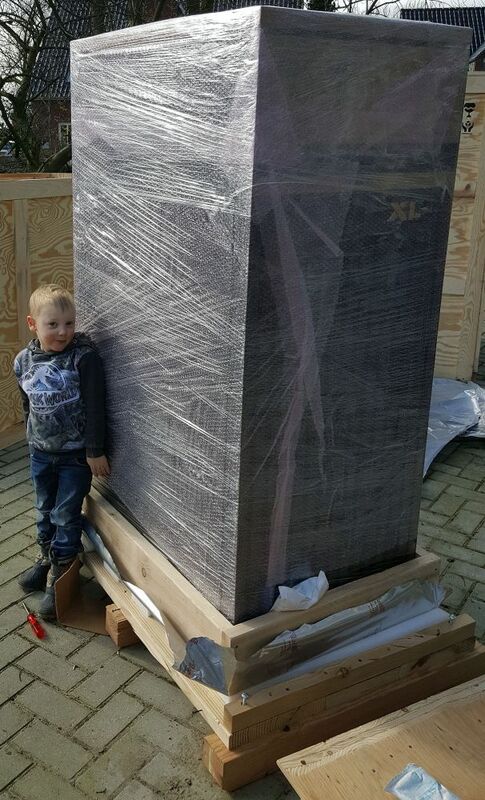 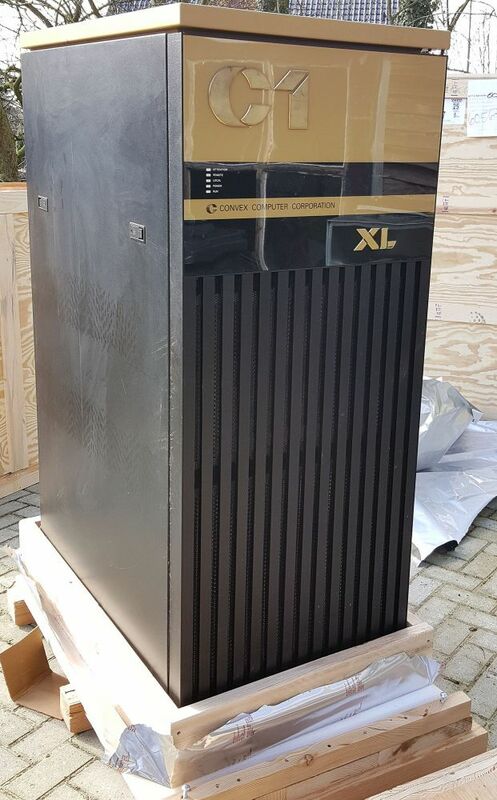 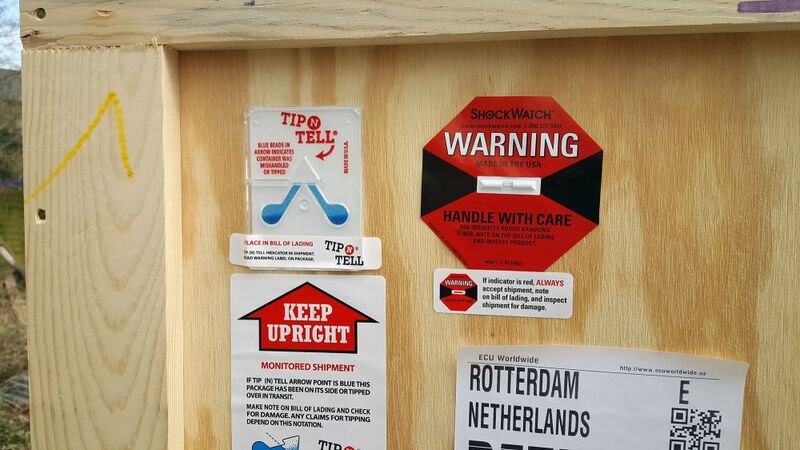 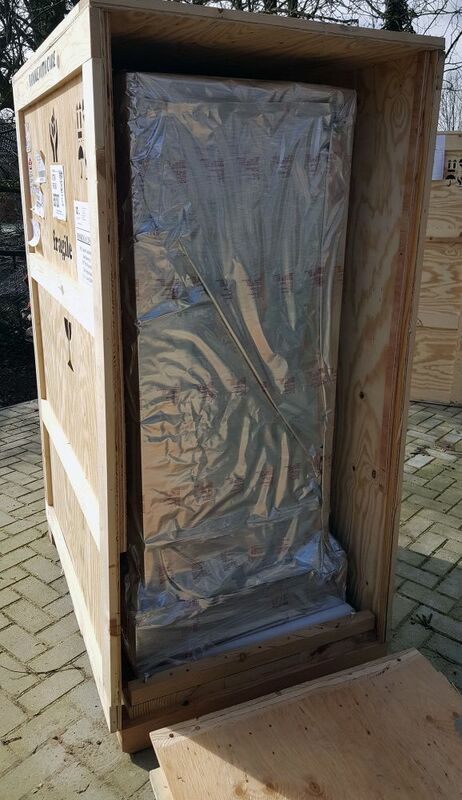 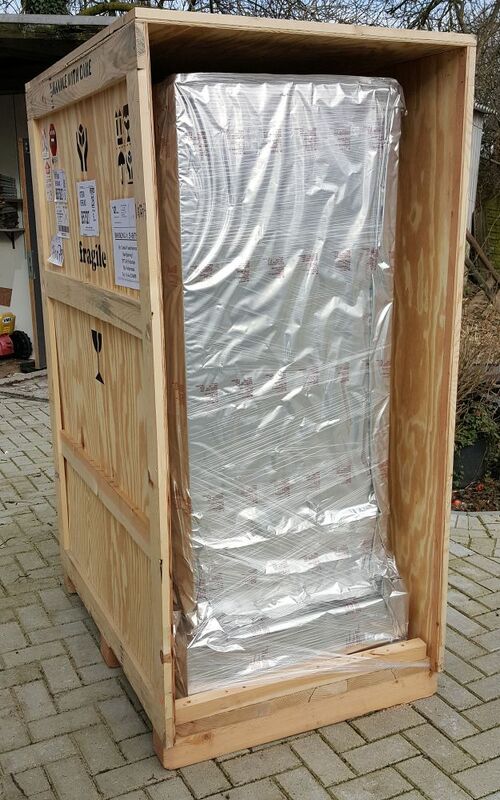 After a long journey, the supercomputers that were donated to me by a US professor have finally arrived on Dutch soil, and are now safely inside the barn. 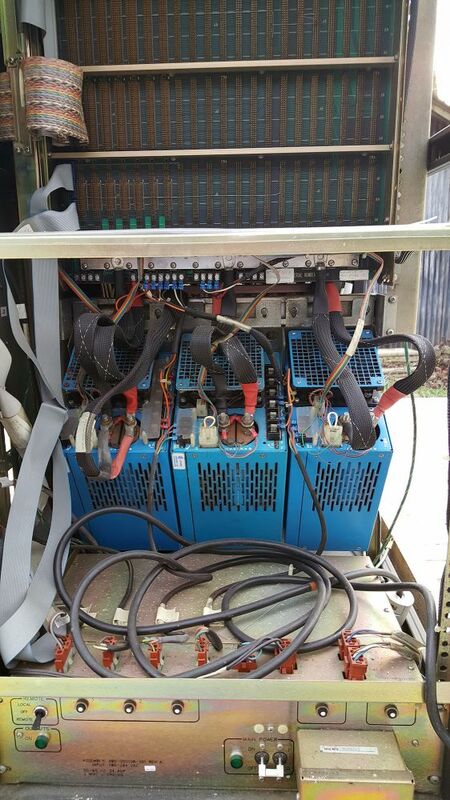 On Friday the 10th of March, around 2:30 pm, the truck showed up, and unloaded five large crates; about 4 hours later, I had all the cabinets and parts inside (with a little help from my father).Now that they're here, the work of figuring out how to safely power them on and bring them back to life can begin. 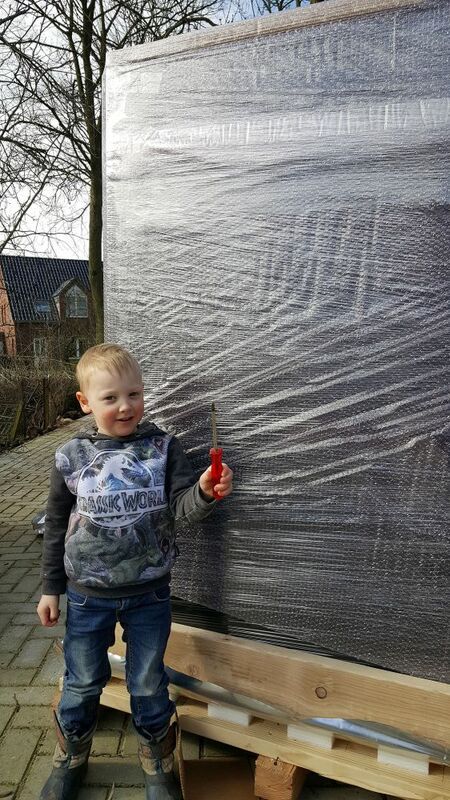 And yes, the barn is getting a little small, so I really need to start giving some thought to that extension I want to build. 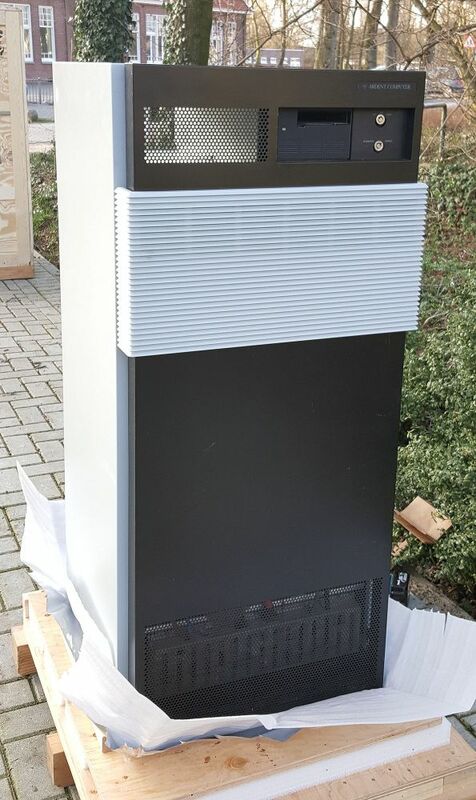 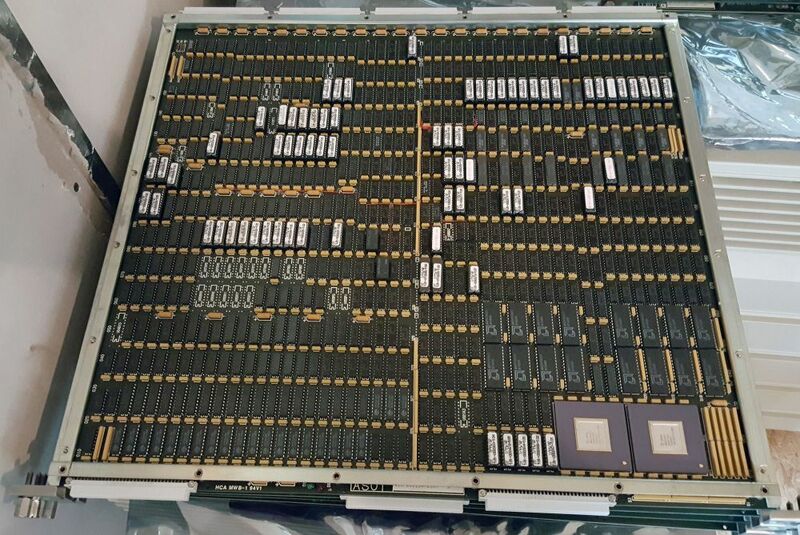 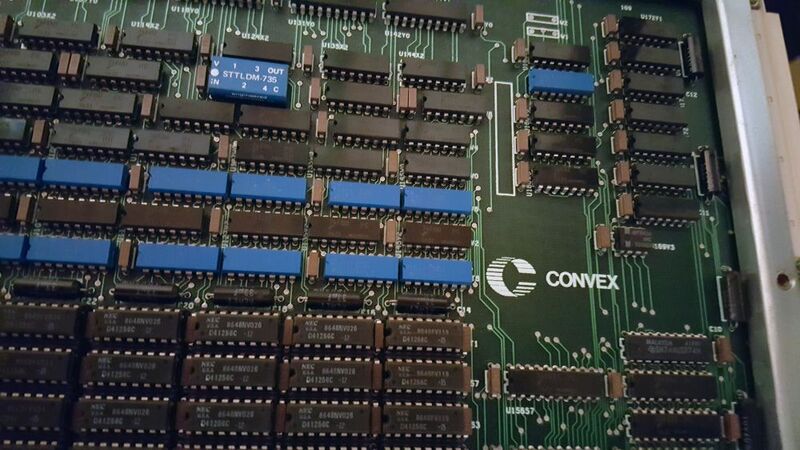 I'll start adding more details to the individual systems pages shortly, and I'll add articles about the projects to get these going again, but for now, here are some pictures of the systems arriving.